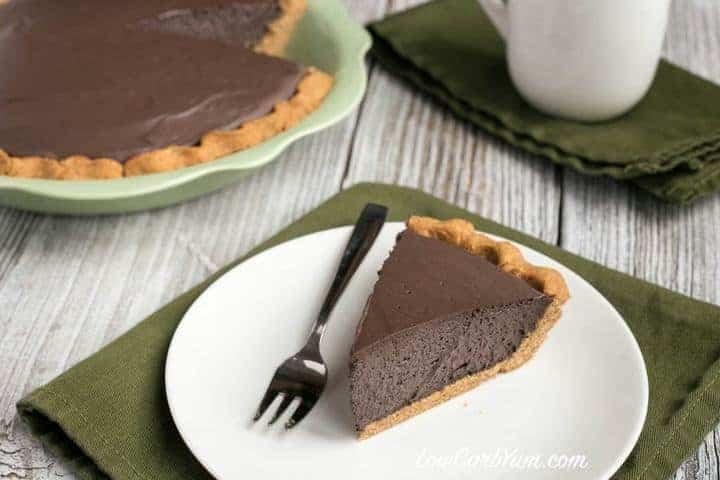 A delicious sugar free dark chocolate mousse pie that is quick and easy to prepare. 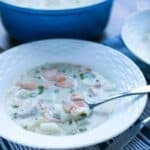 Heavy whipping cream gives it a rich and creamy flavor. The last month has been very hectic for me. I have been spending most of my time at work, only coming home to eat and sleep. The only enjoyable activity has been watching my daughter play in her high school field hockey games. Things at work are winding down and I expect to only be at work 40 hours this week. Over the last month, I have made two full pans of the spinach lasagna recipe from my last post. The low carb lasagna has been my main meal other than tossed salads with meat and cheese. Protein bars and shakes have been getting me through my ten hour work days. We were very fortunate not to lose power in the snow and ice storm that passed through our area last weekend. That would have made things much worse, especially since it has been getting very cold at night here in southeastern Connecticut. There are a number of people that I work with who live a little farther away and were affected by the power outages. These outage seem to be much worse than the one I was affected by when Hurricane Irene came through. After Halloween, I saw all my coworkers enjoying the chocolate leftovers. This must have initiated my chocolate cravings and led to the creation of a sugar free chocolate mousse pie. The mousse is a slight modification of the Hershey recipe which uses regular sugar. 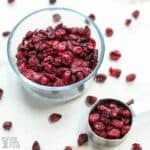 A recipe by Hershey is what inspired a few of my other low carb mousse recipes like these chocolate and raspberry ones. To make the mousse low carb, the only real change is to replace the sugar. 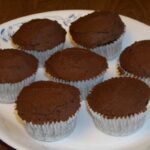 I’ve made both the regular and dark chocolate mousse recipes found at the Hershey website. The dark chocolate mousse is definitely much richer and the one I prefer. My daughter even enjoys eating it and commented on how good it was. That’s why I chose that one to make this sugar free chocolate mousse pie with peanut flour pie crust. The dark chocolate is a much better compliment to the hint of peanut butter in the crust. I made this low carb pie for my extended family on Thanksgiving. It was loved by all who tried it. It even satisfies those who still eat a high carb diet. This is one of those recipes that you can bring to please all your family and friends. 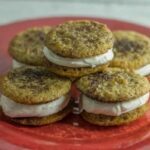 They don’t have to be on a low carb diet to enjoy this yummy treat. I think the Hershey dark chocolate cocoa is something that is going to be a staple in my pantry from now on. 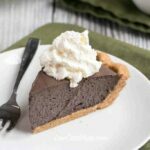 The filling in this easy chocolate mousse pie is absolutely delicious. Although the pie is awesome, you don’t have to use the mousse in a pie. We love to serve the dark chocolate mousse in individual dishes topped with whipped cream. 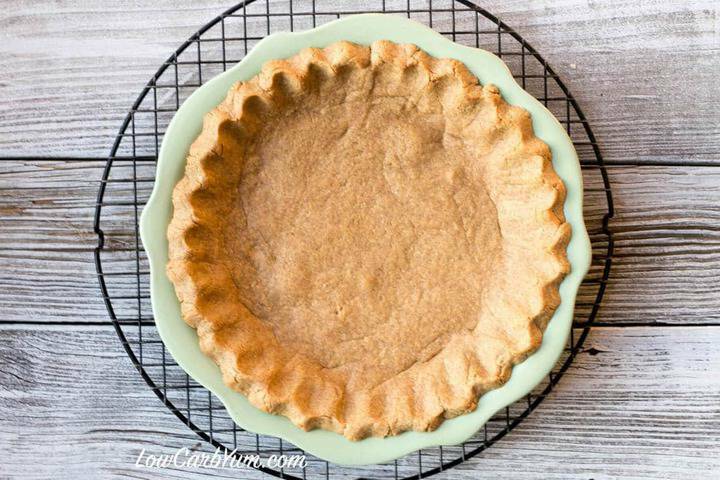 The peanut flour pie crust is an added benefit. We all know that peanut butter and chocolate were made for each other. 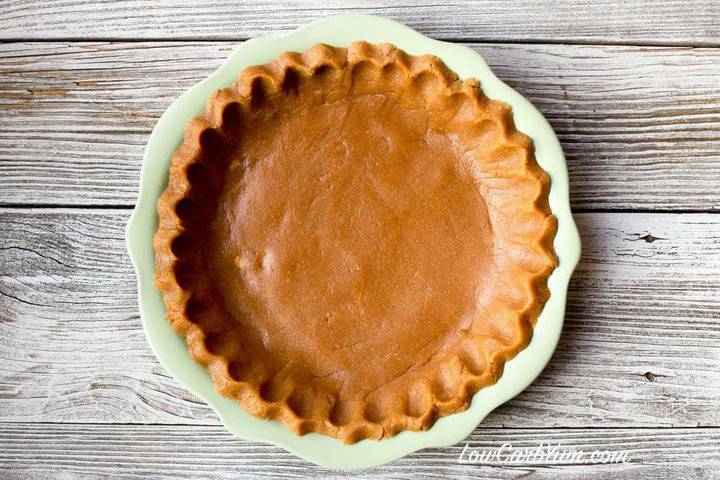 You’ll get that added peanut flavor by making the pie crust out of peanut butter and peanut flour. 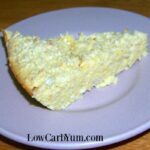 However, you can use use a coconut flour pie crust or a low carb pie crust from a favorite recipe. 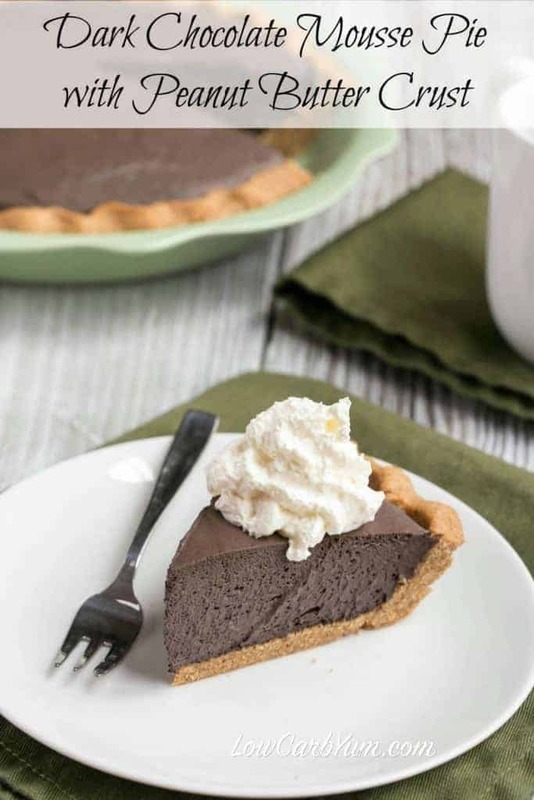 You can also use a no-bake crust if you’d rather not turn on the oven for this easy chocolate mousse pie. 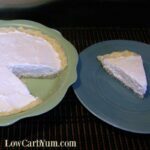 A standard cheesecake type crust like the one used in this no bake cheesecake would work well. 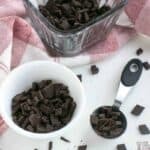 Once you give this super simple dark chocolate mousse a try, it will become a regular low carb dessert in your rotation. Turning it into a pie is just one of the many options. 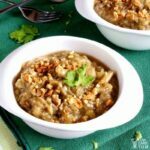 When I’m stumped for a yummy dessert to bring to a last minute get together, this is one recipe that I turn to. I also make this mousse when I have extra heavy cream to use up in the refrigerator. I even think this mousse would make a perfect base for a chocolate cream pie. Simply top it off with some low carb stabilized whipped cream made with a stevia blend or Swerve. 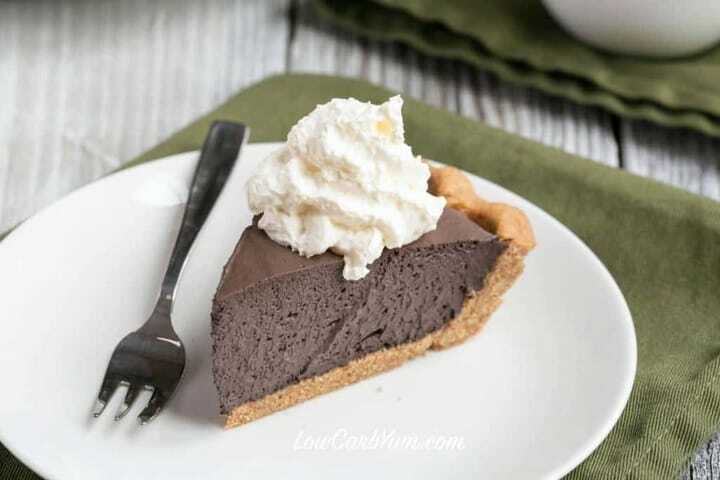 This easy chocolate mousse pie is a great dessert to make that isn’t overly complicated. And will certainly satisfy any chocolate craving. 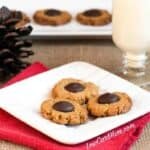 The next time you are in the mood for a yummy chocolate treat, keep this recipe in mind. It will not disappoint! 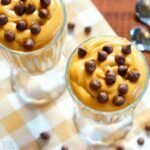 You may even want to do a chocolate and peanut butter mousse filling to up the peanut butter flavor. Just half the amount of the chocolate mousse and add a layer of mousse made with peanut butter. 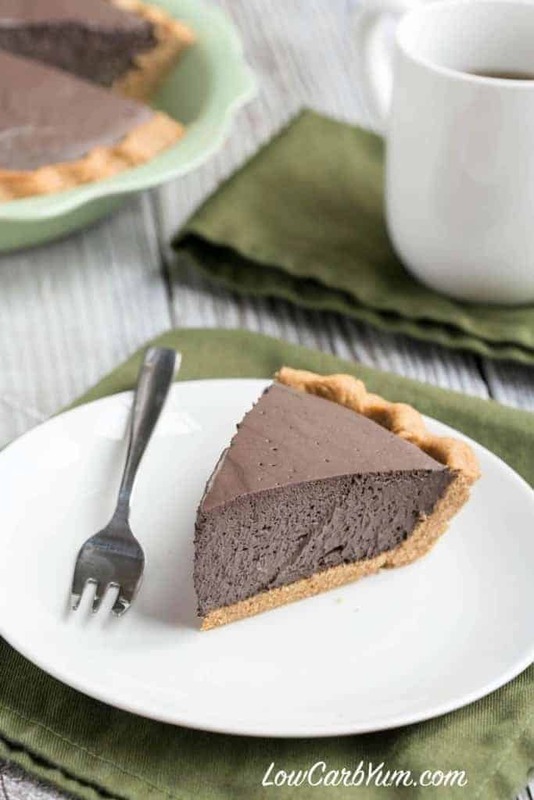 A delicious sugar free mousse pie that is quick and easy to prepare. Heavy whipping cream gives it a rich and creamy flavor. Microwave peanut butter and butter in medium bowl until melted. 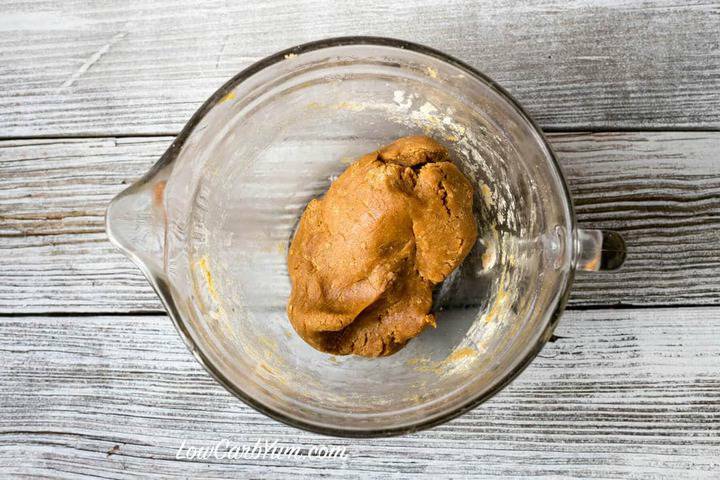 Beat butter into peanut butter until well combined. Stir in vanilla, beaten eggs, and sweetener. Add the rest of the ingredients and stir until dough forms. Press dough into 9 inch pie pan. Bake at 325 degrees F for 15-20 minutes. Sprinkle gelatin over cold water in small bowl; let stand 2 minutes to soften. Add boiling water; stir until gelatin is completely dissolved and mixture is clear. Combine sweetener and cocoa in large bowl; add whipping cream and vanilla. Beat on medium speed of mixer, scraping bottom of bowl occasionally, until mixture is stiff. Pour in gelatin mixture; beat until well blended. Spoon into pie crust. Refrigerate at least 4 hours before serving.